when i tried to get Reshade working with SSO, the launcher kept coming up white, though when i hovered by mouse showed the was still text on the launcher, along with links, but i could not manage to log into the game. i originally tried to use Sweetfx with this game, but didnt have much luck and was more familiar with reshade but... im not sure what to do to fix this issue! and it still launched the game. the effects seem to be working? but i dont know what the error is for and i dont know why the launcher is white-- my graphics card does support openGL and i hadnt gotten this error before now. 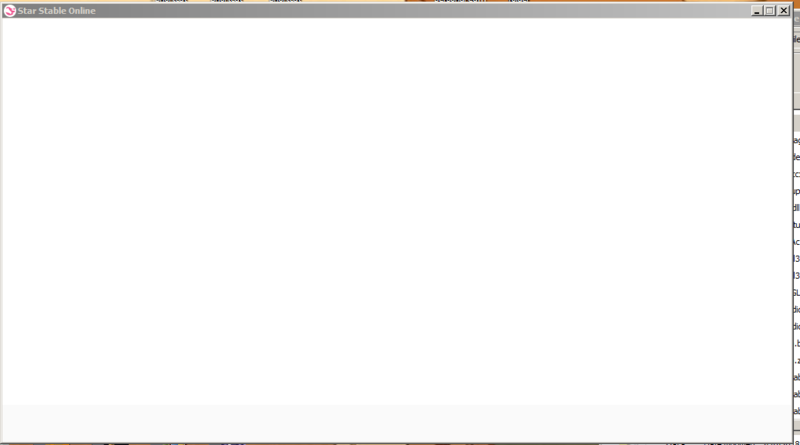 along with that, while it *does* open in game, and seem to work, i get an error log anyways. Last Edit: 11 months 1 week ago by Morei. You have too many effects installed. Delete those you don't need and the errors in the log will go away.